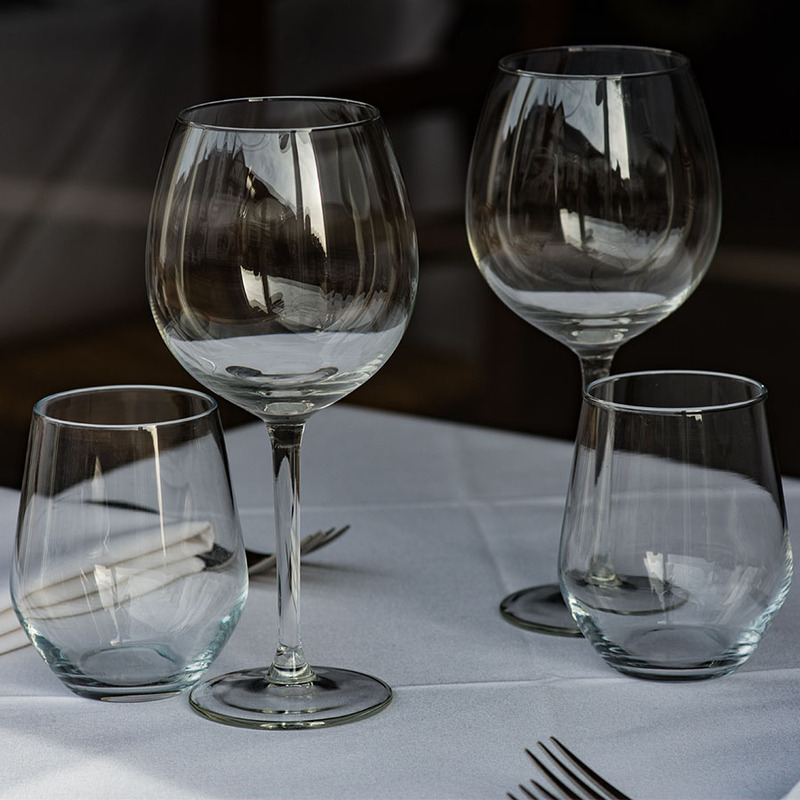 Truly impress your guests with our extensive catalogue of glassware. 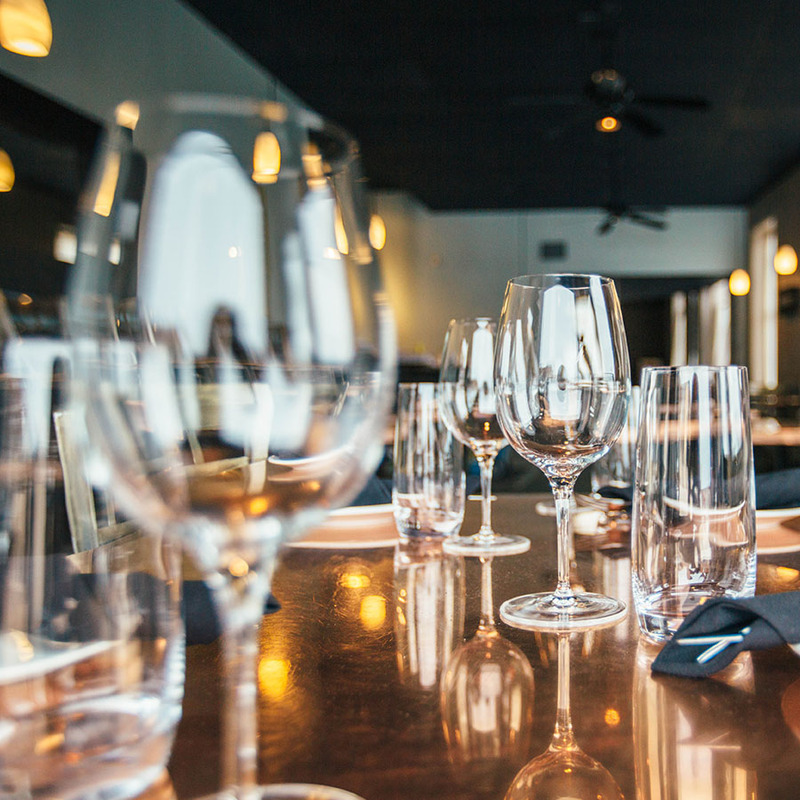 From durable pieces to serve heavy usage in banquets to superior crystalware for fine dining, our product are designed to enhance every guest’s drinking experience. Our carefully curated collection features attractive shapes, colors, and designs to enhance your bar and tablespace. We’re passionate about providing you with extraordinary pieces of glassware that are opulent and functional in every way.